Alfred is an Senior Associate with ClearVue Partners and joined the firm in 2018. Alfred has over 5 years of experience in private equity and strategy consulting. Alfred was most previously an Associate at Cathay Capital Private Equity, a European middle-market private firm with an AUM of $2.0 billion. 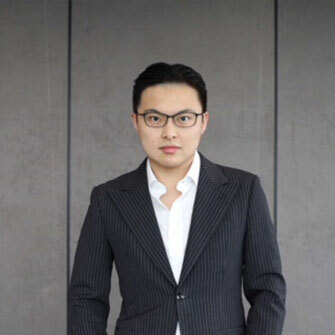 Prior to Cathay Capital Private Equity, Alfred worked as an Analyst at Yuantai Investment Partners, a China-focused middle-market private equity firm. Prior to Yuantai Investment Partners, he worked as an Associate at The Parthenon Group, a global top-10 strategy consulting firm.